Digital Bodies » Augmented Reality » ODG Smart Glasses – Augmented Reality for the Masses? ODG Smart Glasses – Augmented Reality for the Masses? The ODG Smart Glasses are one of the first Augmented Reality product announcements from CES 2017. Billed as “glasses for the masses” by CEO Ralph Osterhout, they are lightweight, stylish and do a whole lot more than current AR eyewear. 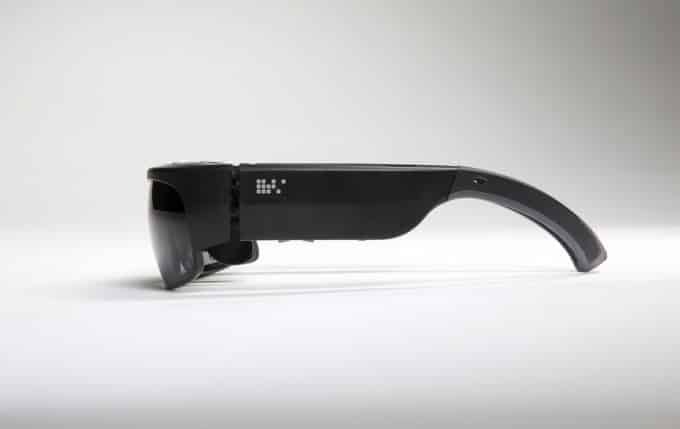 As The Verge put it, these are smart glasses normal people might want to wear. That is, normal people with a lot of money. There are two models and they don’t come cheap. The R-8 will cost you close to a $1,000 and the R-9 version runs $1,800. Not something you’d want to leave behind in a restaurant or on the beach. Still, that’s a lot less than ODG’s current enterprise R-7 model at $2,750 or dropping $3,000 on Microsoft’s HoloLens. We’re not sure augmented reality is ready for the consumer market, but prices are tumbling. And features are improving. ODG is pioneering glasses for the masses that play movies with cinematic clarity, drop you inside immersive 3D interactive experiences, and reveal new worlds of invention and productivity. This is so much bigger than just a device, it’s about a whole new computing medium that will transform how we interact with and discover information and engage with people and objects in the world around us. As smart glasses on an Android powered framework, they’re neither Google Glass or HoloLens. You don’t have gesture control as in HoloLens but tap the side of the frame similar to Glass. But they are fully immersive with vivid images overlaying your surroundings – similar to Microsoft’s solution. No word on battery life, an ever-present issue in AR glasses, with the exception of Snap’s Spectacles. Snap gets around it by limiting what Spectacles can do – take short video clips. 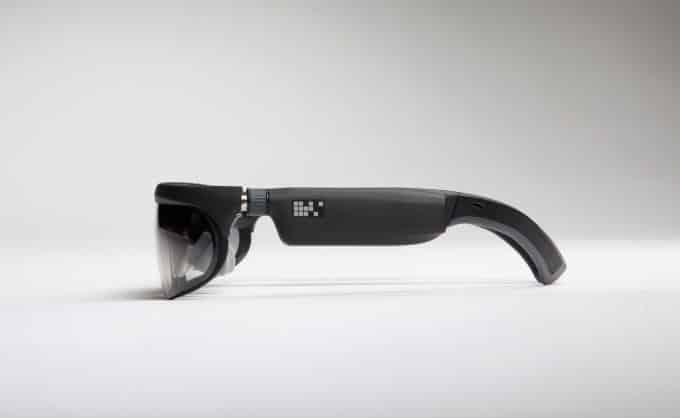 Here’s the tech specs for the ODG smart glasses. Both the R-8 and R-9 models feature Qualcomm’s new Snapdragon 835 processor, Bluetooth 5.0, WIFI – 802.11ac, GPS, embedded 6 DoF tracking, dual microphones and integrated directional speakers. Snapdragon promises better battery life and connectivity, support for immersive experiences (including Google Daydream), better image stabilization and security. You’ll start to see the chip in a number of devices in the first half of this year. The R-9 model doubles the storage, increases the resolution and ups the field of view by 30%. From our perspective, “glasses for the masses” requires a price point closer to a pair of designer sunglasses. But ODG’s smart glasses are a fascinating development. We expect to see a lot more AR announcements at CES 2017 and throughout the year. It won’t be long before AR smart glasses will shrink down to the size of Snap’s Spectacles. If you think media is omnipresent in our lives now, just wait until it’s in our eyeglasses. It will be soon enough. they can keep it I am waiting for Magic Leap. Who wants an over priced pair of sunglasses! The cost is too much for the mass market. I suspect Magic Leap will be cheaper or do a lot more for the same money.